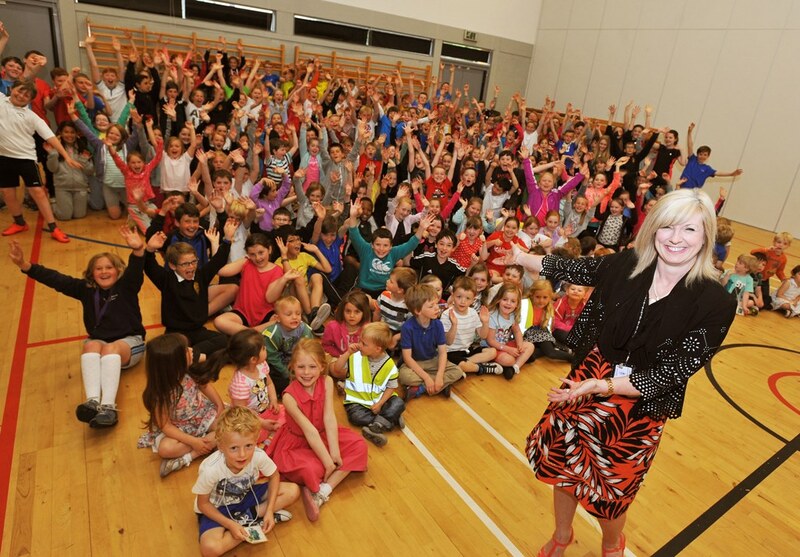 It was cheers all round at Alloway Primary this week after the school’s Head Teacher, Karen Butler, was awarded an OBE in the Queen’s Birthday Honours for services to education. A teacher for 30 years, Karen (pictured above) started her teaching career in Glasgow, working in Easterhouse, the Gorbals and Balornock before taking up her first teaching post in Ayrshire – at Onthank Primary in Kilmarnock. She then taught in Hampshire before returning to Scotland. 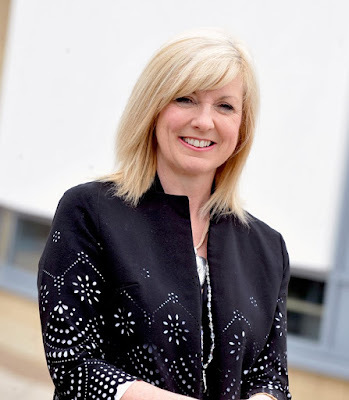 At the age of 26, Karen was promoted to Senior Teacher at Tarbolton Primary, where she taught for nine years before becoming the school’s Head Teacher – a post she held for ten years. During her time at Tarbolton, Karen helped the nursery become the first in Scotland to achieve six ‘excellent’ ratings from inspectors. In 2010, she was appointed Head Teacher of Alloway Primary. Karen said she was overwhelmed to be included in the Queen’s Birthday Honours list. She added: “It really hasn’t sunk in yet and I’m both very humbled and extremely proud to be recognised in this way. I love teaching and working with children and young people to help them become the best they can be and reach their full potential - that’s what matters most of all. 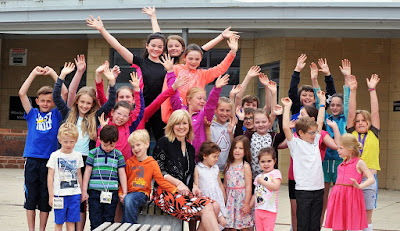 “For me, teaching is about ensuring we focus on the whole child – not just on academic achievements – and providing the right support to meet the individual child’s needs and that’s what I always work to deliver. To help our pupils be their best, I also believe it’s vitally important that staff get the same support and opportunities to develop, and I’m committed to providing that for my teachers and support staff.